Due to rising demand of the naked street-fighter bikes, the auto companies are now focusing on this segment. The companies are looking to get a bigger pie of the segment in the sub-300 cc bikes. Honda Scooters and Motorcycles India (HMSI) recently patented the Honda CB 300R in India. The Honda CB 300R is a street fighter naked bike that the Japanese two-wheeler maker could launch in the future against the Bajaj Dominar and KTM 250 Duke. However, just patenting is not a confirmation of the launch of the bike. India has patented many products but without any launches ever taking place. 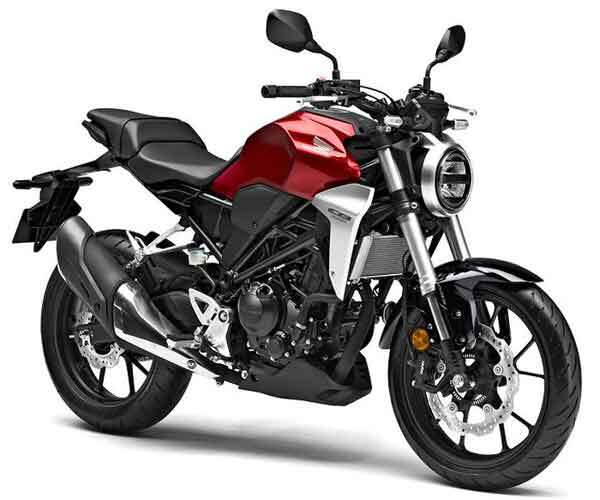 The Honda CB 300R is a street fighter version of the sibling sports bike Honda CBR 300R. It gets new styling but uses the same mechanical components. It gets the power from a 286cc, 4-stroke, single cylinder, liquid-cooled engine with fuel injection. Additionally, this engine comes with a four-valve technology and double overhead camshafts (DOHC). It churns out a maximum power of 31 PS at 8,500 rpm while it delivers the peak torque of 27.5 Nm at 7,000 rpm. The motorcycle transmits this power to the rear wheel through a 6-speed manual gearbox. Honda is currently selling this motorcycle in Thailand, where it launched the CB300R nearly 6 months back. As for aesthetic changes, the Honda CB 300R drops the full fairing and instead gets a tank scoop. Honda also revised the fuel tank and the headlamp design which now gets a round shape. The clip-on handlebars make way for a single, taller handlebar. This changes the riding ergonomics to a more upright position. The motorcycle also gets a different, thick & broad exhaust. The Honda CB300R gets alloy wheels with a new design while the front forks are upside down, 41 mm units. However, there is a mono-shock absorber at the rear. The motorcycle offers the petal disc brakes as standard on both the wheels with dual channel ABS. A sub-Rs. 2 lakh price would make this motorcycle more competitively poised. 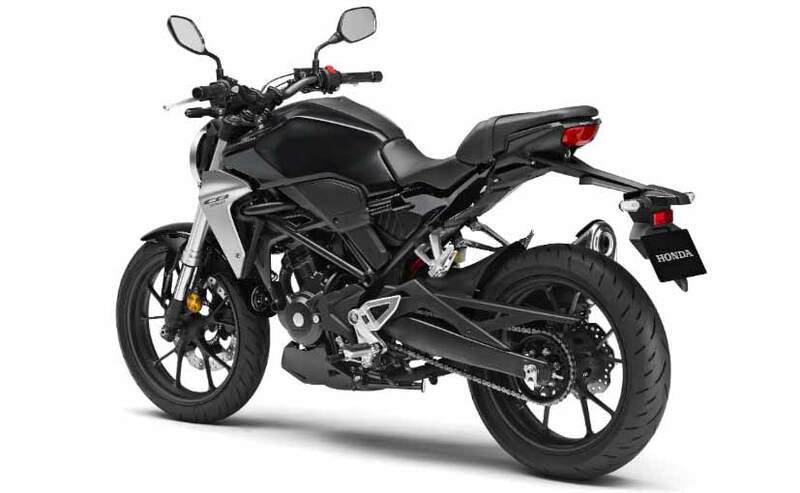 However, it will be pricier than the Bajaj Dominar 400 in India. Honda sells the CBR 250R itself for Rs. 2 lakh for the ABS version. So, the price of CB 300R won’t be any lower. Currently, Honda does not have a street fighter to take on the likes of the Bajaj Dominar and the KTM Duke 250 and even the BMW 310GS. Thus, the Honda CB 300R could just fit perfectly in Honda’s stable. Here comes the all new Hyundai Tucson 2016!